The heart of the Island, where residents can shop, eat, play and relax. 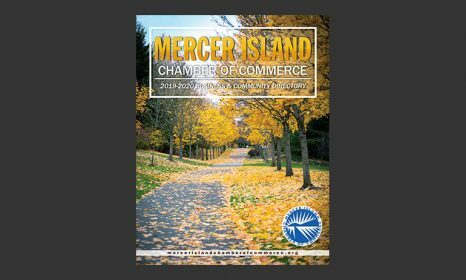 The past few years have brought sweeping changes to downtown Mercer Island. Successful revitalization efforts continue to create a vibrant and accessible Town Center for residents. Redevelopment projects continue to create new retail and office spaces. Apartments, condominiums and senior living units bring energy and vitality to the Town Center. Underground parking and public amenities, such as courtyards, plazas, benches, public art and expanded landscaping, are making downtown a very attractive place to walk and people watch. Restaurants and shops add vibrancy to downtown. Summer evenings find residents dining outside at many Town Center restaurants. Good design, sound economic development and a stable sales and property tax base are community-wide benefits brought about by the redevelopment of the Town Center. And that's not all ... there's additional shopping. 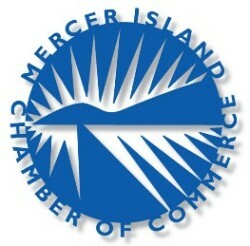 While most of the business activity on the Island is in the Town Center, there is also a shopping center serving the south end of the Island with restaurants, medical offices and a variety of service businesses. And access to public transportation. 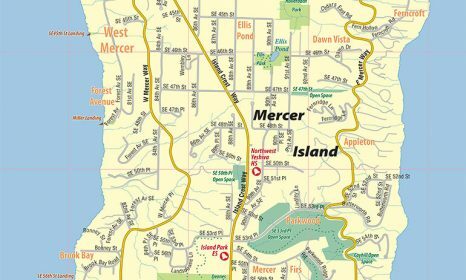 A two-level park-and-ride facility just north of Interstate 90 makes public transportation to Bellevue and Seattle easy – ten minutes to either city. One can also connect to the Link Light Rail train to Sea-Tac Airport from the park-and-ride.